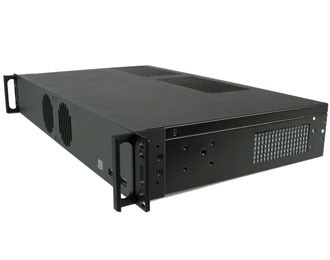 High Performance 1.5U Rackmount featuring Intel Xeon processing and multiple storage options. Powered by Intel's Quad-Core, Eight Thread E3-1275v3 Xeon processor, the MK150B-51 features top-of-the-line performance. Ready for any task in any scenario, this rackmount has the muscle to easily tackle even the most demanding server scenarios. 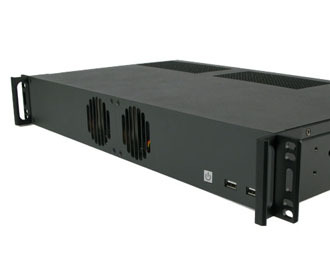 Designed with flexibility in mind, the MK150B-51 is a 1.5U rackmount system enclosed in a durable metal case manufactured to the highest quality standards. This system features right angle folds to minimize EMI and muffled 60 mm fans that keep the system cool and whisper-quiet wherever it's installed. Don't let its size fool you, the MK150B-51 is incredibly versatile. 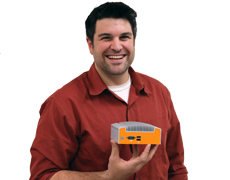 The system features numerous customization opportunities and enough room to fit expansion cards, multiple hard drives, or even a second motherboard for cluster computing. The MK150B-51 features all the essential server features. Dual Gigabit Intel i210 Ethernet is accompanied by a Realtek IPMI LAN port for simple remote management. The ASPEED AST2300 server management chip enables a host of other IPMI features, allowing for a broad range of management capabilities including iKVM, Watch Dog and NMI.  6 SATA ports with RAID 0, 1 support means this computer supports a host of storage configurations, enabling efficient data redundancy and enhancing overall reliability. 19" x 2.55" x 10.1"